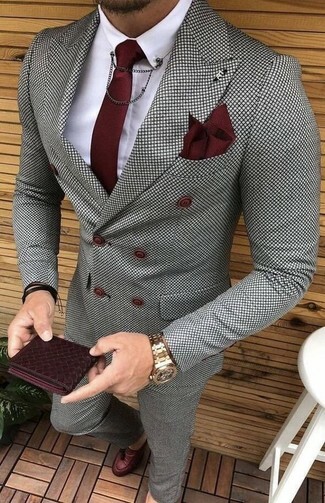 For a nothing less than incredibly stylish look, make a grey check double breasted blazer and Selected wedding check suit pants from Asos your outfit choice. For something more on the daring side to complete this ensemble, choose a pair of burgundy leather tassel loafers. As you can see here, looking on-trend doesn't take that much time. 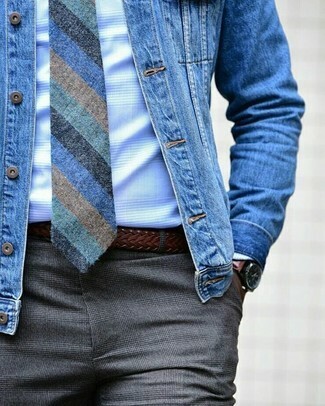 Just pair a blue denim jacket with Selected wedding check suit pants from Asos and you'll look incredibly stylish. 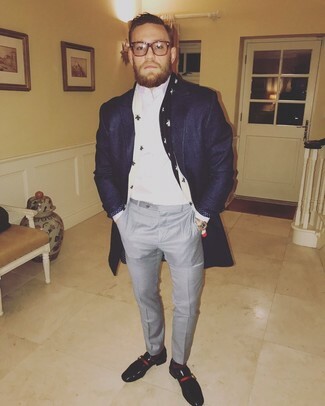 Dress in a navy overcoat and Selected wedding check suit pants from Asos for a sharp classy look. To bring out the fun side of you, round off your ensemble with black leather loafers. 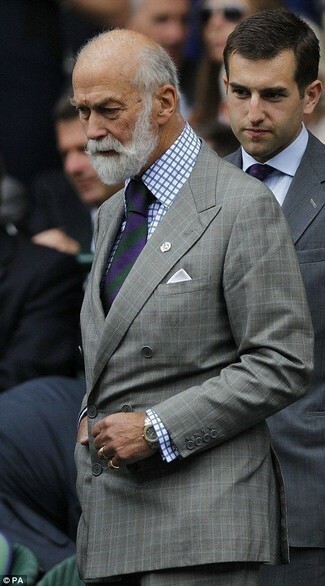 So as you can see, outfiting stylish doesn't take that much time. 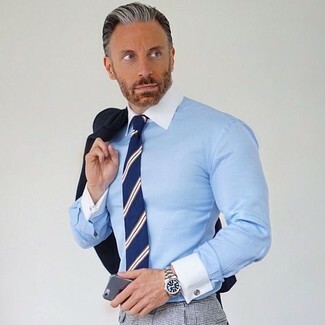 Just consider pairing a blue chambray long sleeve shirt with Selected wedding check suit pants and you'll look nice. When it comes to footwear, this outfit pairs wonderfully with beige suede tassel loafers. 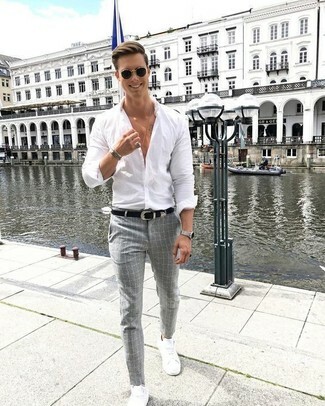 This combination of a white and black geometric short sleeve shirt and Selected wedding check suit pants is very easy to throw together without a second thought, helping you look seriously stylish and ready for anything without spending too much time digging through your closet. 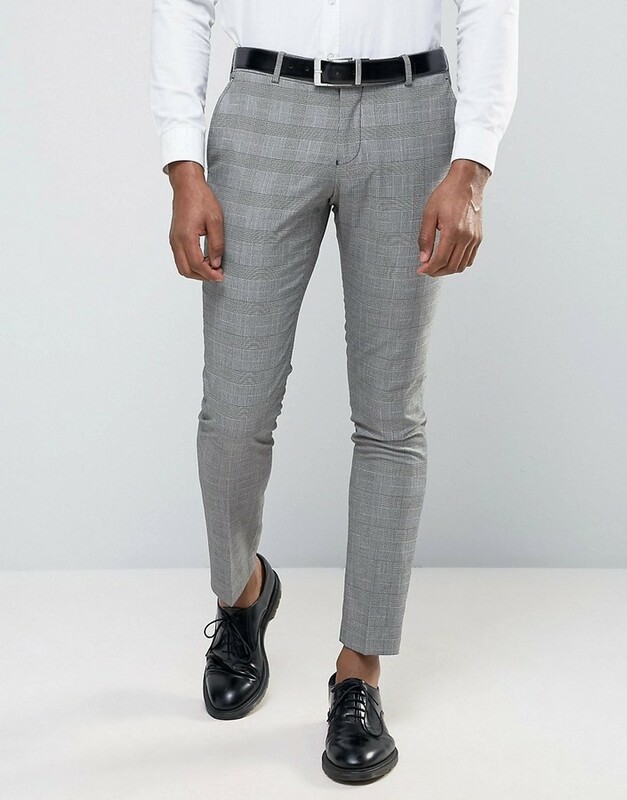 Try teaming a grey check double breasted blazer with Selected wedding check suit pants from Asos like a true gent. Wear a white dress shirt with Selected wedding check suit pants for incredibly stylish attire. For something more on the daring side to complete this ensemble, rock a pair of white leather low top sneakers. 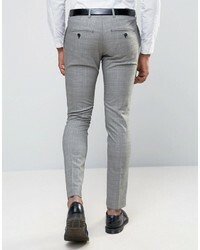 For a nothing less than incredibly stylish look, consider wearing a black blazer and Selected wedding check suit pants. 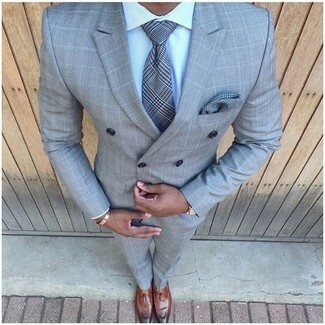 Pair a grey check double breasted blazer with Selected wedding check suit pants for incredibly stylish attire. 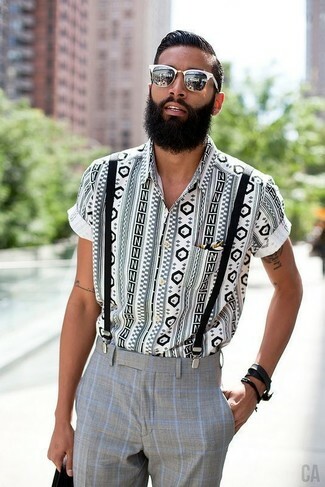 For something more on the daring side to finish off this look, make brown leather tassel loafers your footwear choice.